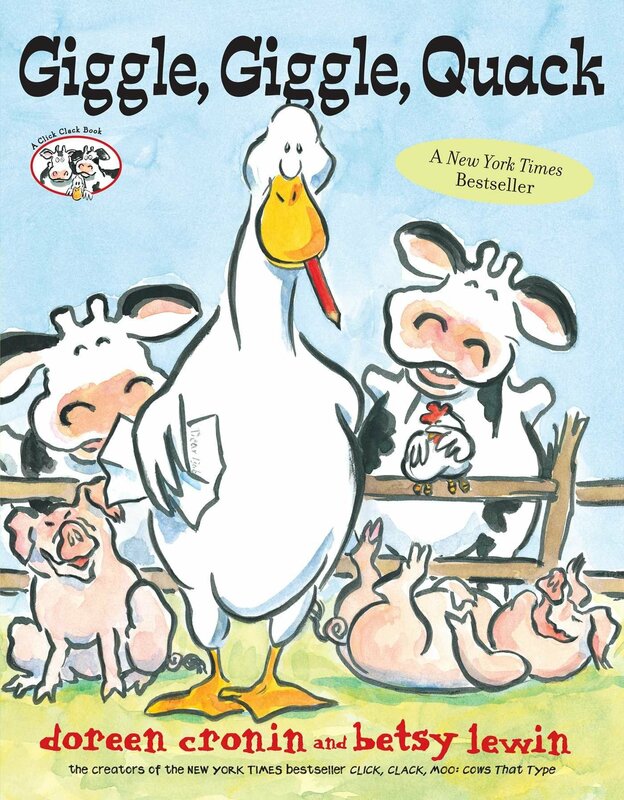 The Aventura Arts & Cultural Center presents “Giggle, Giggle, Quack: Family Fun Series,” a sequel to the barnyard blockbuster, “Click, Clack, Moo: Cows That Type.” The musical teaches young audiences respect, compromise and the value of friendship. 11 a.m. Aventura Arts & Cultural Center, 3385 NE 188th St., Aventura. Details: https://www.aventuracenter.org/events/detail/giggle-giggle-quack-family-fun-series.